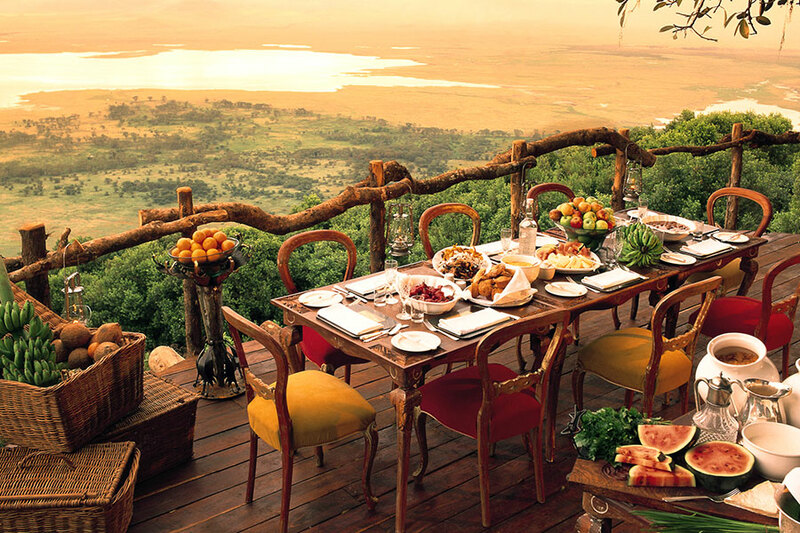 Located on the rim of the dramatic and breathtaking Ngorongoro Crater, the lodge offers magnificent and impressive views over the encircled grasslands of the crater floor. 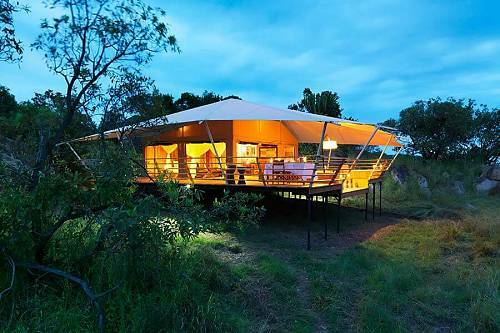 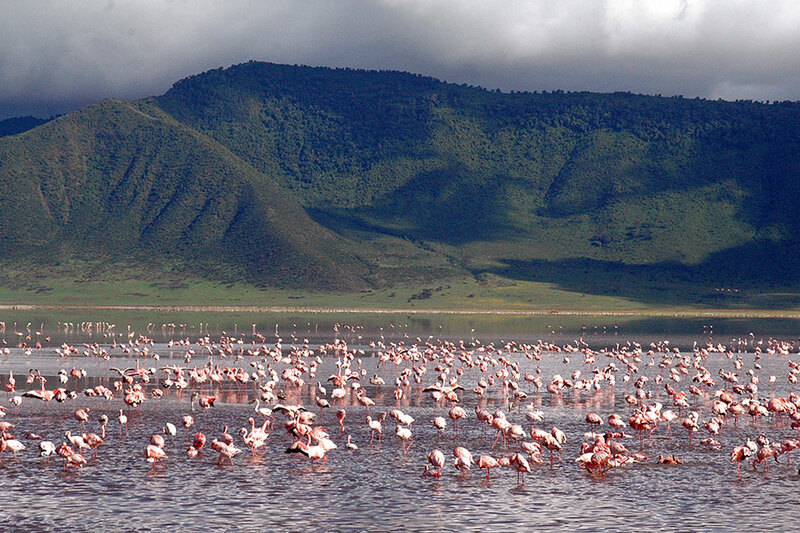 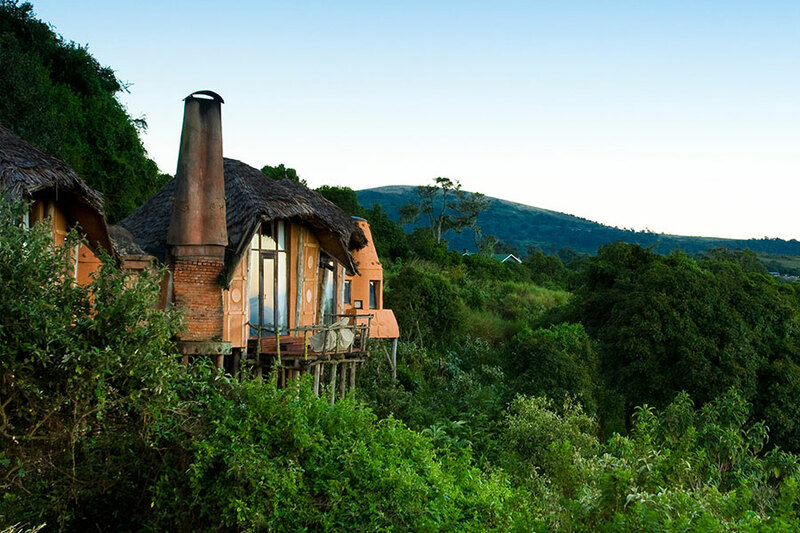 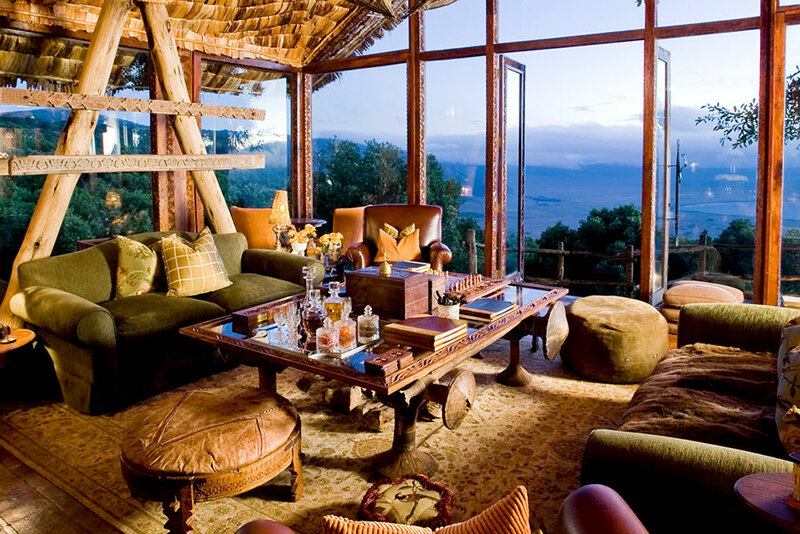 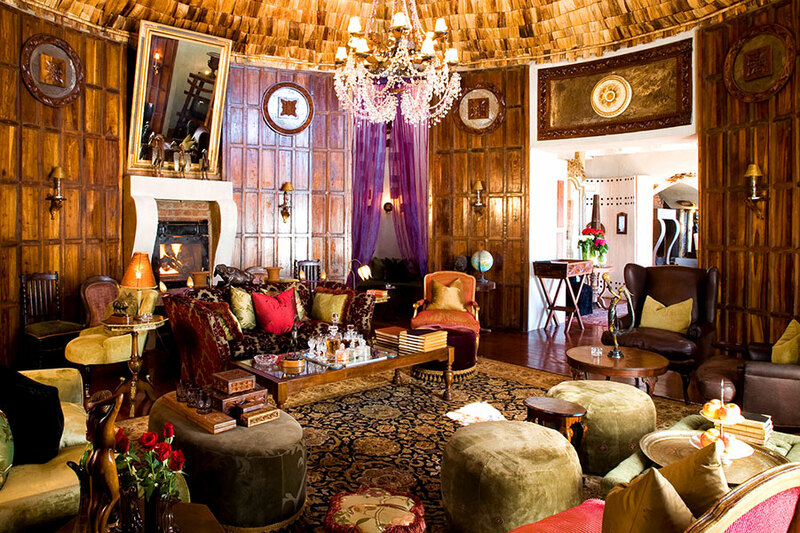 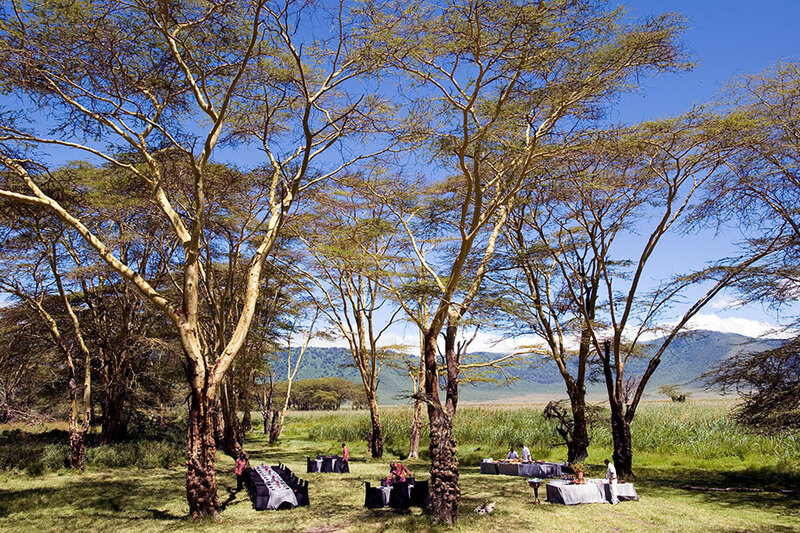 Ngorongoro Crater Lodge had three separate camps made up of thirty luxury suites. 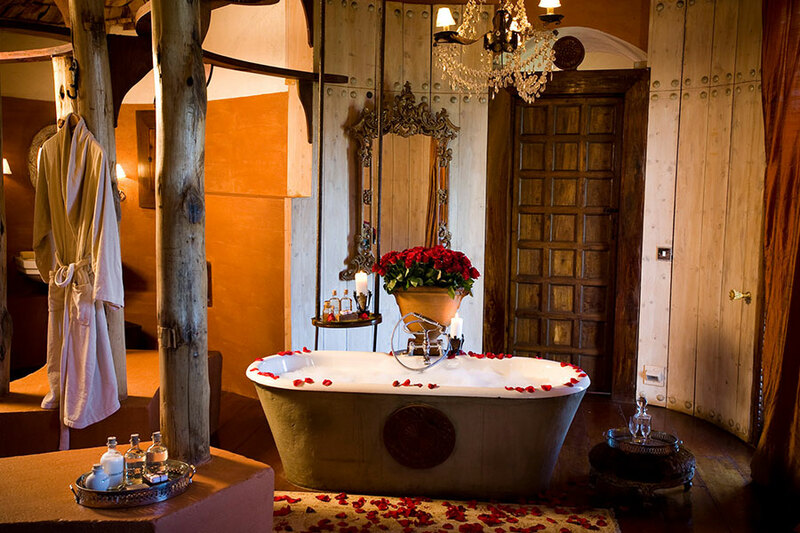 The glamorous suites boast chandelier-lit bathrooms, as well as private viewing decks providing incredible views. 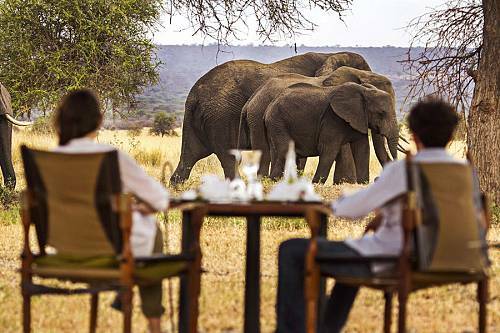 The rainforests of the crater walls are home to elephant, buffalo, leopard and Africa’s densest population of lion.